Addiction changes brains and behavior for the worse, creating an unfortunate urge to use addictive substances no matter what. This drive cannot be eliminated, but it is neutralized when individuals with addiction—who can’t trust their own logic and behavior—invite structure that prevents access to substances they are addicted to. Opposite to addiction, positive interpersonal relationships change brains and behavior for the better. Positive relationships create resilience, including the ability to alter lifestyle, routines, and relationships to sustain recovery. 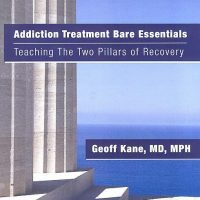 People seeking recovery from addiction are much more likely to succeed—and spare themselves pointless struggles against nature—when they adopt two actions: consistently avoid addictive substances, and persistently obtain support from others. The hard-won wisdom of people who have experienced addiction and the latest brain science both testify that these actions are crucial. This Workbook presents that background, summarizes the two actions as exhortations (Keep Your Distance! Ask for Help! 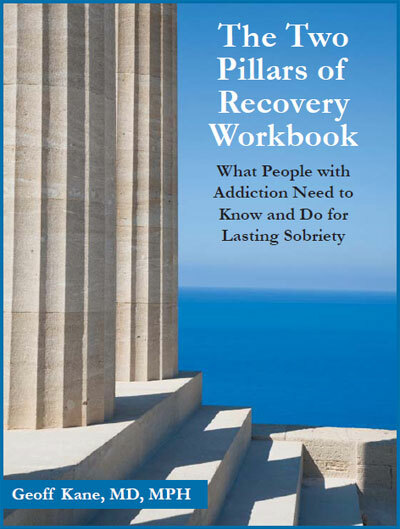 ), identifies them as The Two Pillars of Recovery®, and provides written exercises to help readers avoid mistakes that frequently disrupt early recovery. 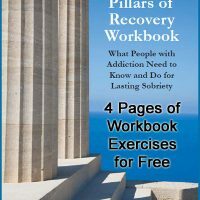 Download 4 pages of workbook exercises for free.